Mr Khanna, the idea of the city-state has been circulating in Switzerland for some years. What do you make of this concept? The Swiss are not the only ones now emphasizing this idea. I recently co-hosted a dinner debate in London in which British decision-makers, journalists and parliamentarians amusedly discussed the question of whether London can position itself according to the model of medieval city-states like Venice, Florence and the Hanseatic League. Some claimed that London should get rid of the rest of the country. Well, I am obviously a proponent of the idea that city-states are returning to the scene. The idea is great, the discussion too, but the crux is, of course, the practical implementation. The idea that London should get rid of the rest of the country is ludicrous. London is part of a larger entity of which it benefits – and vice versa. The same applies to Zurich or Geneva. What about the idea of imagining all of Switzerland as a city-state? This is just a term. But maybe it can serve as an inspiration for the Swiss brandmasters in Zurich and Bern who rather hesitate using such terms – cautiously Swiss! The point is to emphasize the collective strength of the Swiss hubs. Switzerland offers a lot on a small space. Gstaad and St. Moritz are places where you can enjoy yourself in summer and winter, Zurich is an international financial center, Basel a domicile of the chemical industry, Geneva a center of finance and diplomacy. Each place has its own strength that contributes to the whole. Such a «cities-state» has almost limitless attractiveness for modern cosmopolitans. 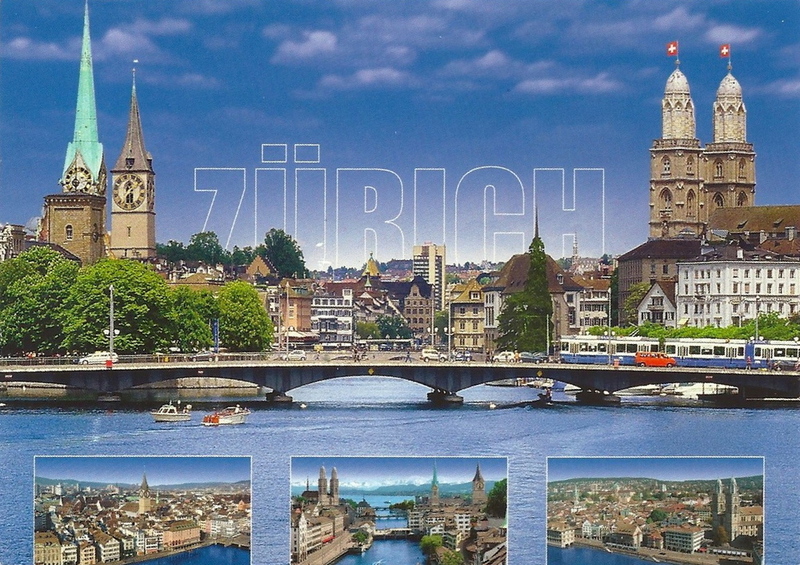 You are familiar with the cosmopolitan Geneva, dynamic Zurich and posh Davos that hosts the World Economic Forum. However, how would your image of Switzerland be if you had to spend most of your time in the Swiss confederation? I cannot necessarily imagine having my main base outside of London, New York or Singapore. People gravitate in terms of time and labor mobility to where they can best get their work done. Therefore, the quality of the infrastructure is so crucial: it allows combining a life in rural parts with modern career opportunities in the city. And that is indeed a top quality of Switzerland! The beauty of Switzerland consists of the fact that you can live in Zurich and yet enjoy silence on the lake within half an hour, or live in Geneva and be in Chamonix within an hour. You have the choice to experience in one day the intensive aspects of both the city and the country life. If you arrive by plane in Zurich, you are welcomed a futuristic underground train while you are blasted with cowbells and yodel. Is that not rather a sign that we wrestle with a contradiction between tradition and modernity? Cows, cheese, chocolate, skiing and banking secrecy – that’s all well and good. Yet the contradiction to the rural is constructed: Boris Johnson, the Mayor of London, maintains successfully the image of the village within the city. As a resident of London I know what he means: London is a collection of villages, a big city that feels like a village. If I bring my daughter to school, I can see sheep and chickens from the schoolyard – and I live right in the center of London. This is a beautiful thing – especially at a time in which many people feel that urbanization and anonymity can have uprooting effects. Global talents in business and science are here today, gone tomorrow. What are the chances that Switzerland can successfully position itself as a hub in which global talent settle in the long term? Talent is very mobile. Yet Switzerland is one of those places that can attract people for the long term: ideologically because of its neutrality, in diplomacy because of the United Nations, in finance due to the banking centers in Zurich and Geneva, geographically due to its location in central Europe. Like Singapore, Switzerland has become a place where expats go and then settle down for the long term. Ultimately, much depends on the configuration of the residence conditions. It's currently very difficult to become a Swiss citizen – it is easier if you have a residence permit C. If the Swiss economy required an expanded workforce – though it seems at present not to – those stringent legal conditions could be relaxed. If Switzerland wanted to – and this is a matter of national debate – you could draw more Asians to use Switzerland as a hub for their economic activities. You see, for example, how Chinese companies have built large-area offices in and around Frankfurt, Paris or London. You have said that the 21st Century will not be dominated by China, India, Brazil or the United States, but cities. How do you come to such a rather bold prediction? The crucial point is that there will be no hegemonic unipolar world with China, the USA, Brazil or India at the top. Nor will there be a global concert of powers. We will see rather a fragmented system – as in the Middle Ages, when the city was dominant. With all due respect, nobody wants to return to the Middle Ages. Right, but I draw my inspiration from network prototypes like the Hanseatic League. Much can be learned from those medieval city alliances! Then as now, agile entities that responding in network-based way to new technologies and commercial opportunities benefit the most. 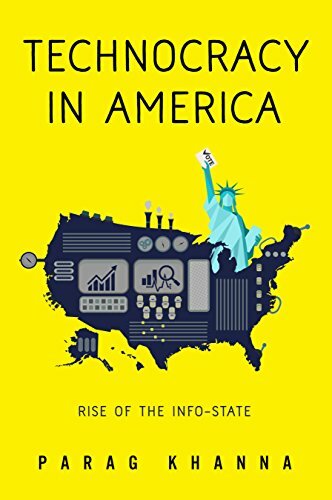 When we talk about the rise of new states, we tend to forget that the rise of these states is derived from the economic activity of its major cities. Where is the local power base? In the city. And what is the driving force of growth and innovation? The network of cities. Is there a fundamental conflict between China's «big is powerful» and the Swiss notion of «small is beautiful»? I wrote my first book, «The Second World» about empires: «big is back». But there is no contradiction between small and large. In some places small works; in other places big works. In Asia there are with India and China two of the demographically largest countries. But there is also a small and very successful state: Singapore. Different models coexist in the same region. Thus, I do not see why there should be a tension. If anything, Switzerland can position itself as a small place with big lessons for larger states in terms of labor mobility, environmental sustainability, fiscal policy and other areas. For example the debt ceiling that is spreading across Europe. It was first conceived in Swiss cantons, then introduced at the national level and afterwards exported via Germany. Exactly. Theoretically, the beauty of Europe is that its diversity and the many centers of power lead to cross-border learning. A few years ago, there were discussions about what Western Europe could learn from the dynamism of Scandinavia and the Baltic States. ... which also has increased pressure on the Swiss financial center. Due to their tradition of neutrality the Swiss have an ambiguous relationship to the term alliance, but Switzerland can and should enter strategic partnerships which derive from opportunistic needs in specific areas. Many people talk about how the business of private banks is diversifying geographically. And Switzerland can benefit from this development – and respond, for example, by establishing a direct partnership with Singapore. There is enough wealth in Europe and Asia. Instead of getting lost in competition, it could be a priority of Switzerland to facilitate the flow of capital between Europe and Asia. Swiss luxury goods companies already focus heavily on the rise of Asia. The western world is moving towards a phase of inwardness and protectionism. Switzerland also does not need to wait until there will be a free trade agreement between the EU and India, but can promote such efforts independently from the EU. 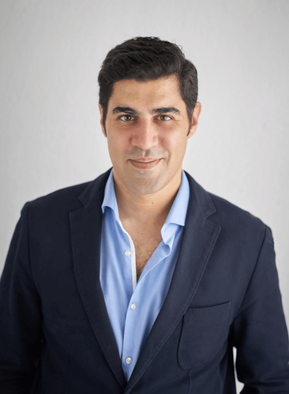 Parag Khanna holds a PhD in International Relations from the London School of Economics and is a Senior Research Fellow at the New America Foundation. He is the author of «How to Run The World: Charting a Course to the Next Renaissance» (2011) and «The Second World: How Emerging Powers are Redefining Global Competition in the 21st Century» (2008).